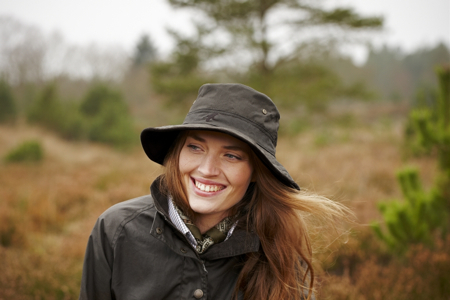 Welcome to Tackle Up, a specialist shop supplying a wide range of equipment and clothing for outdoor activities. 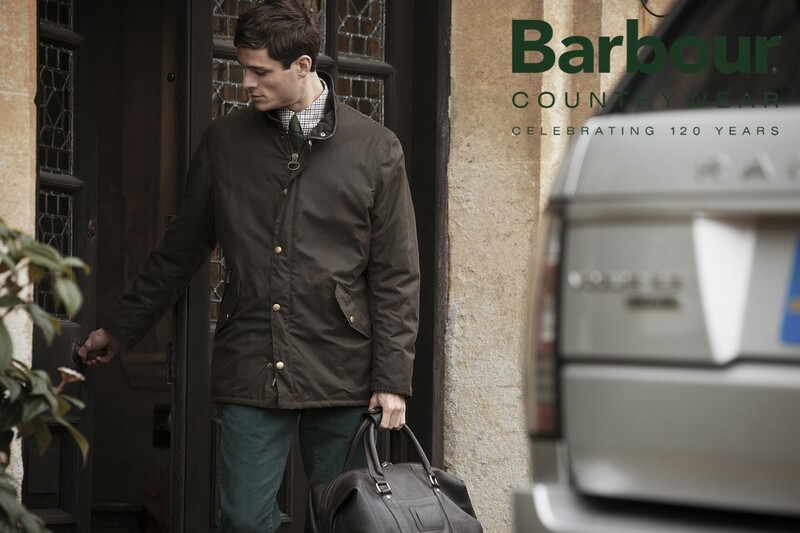 Open seven days a week including bank holidays, our knowledgeable staff can offer advice and assistance across our product range. 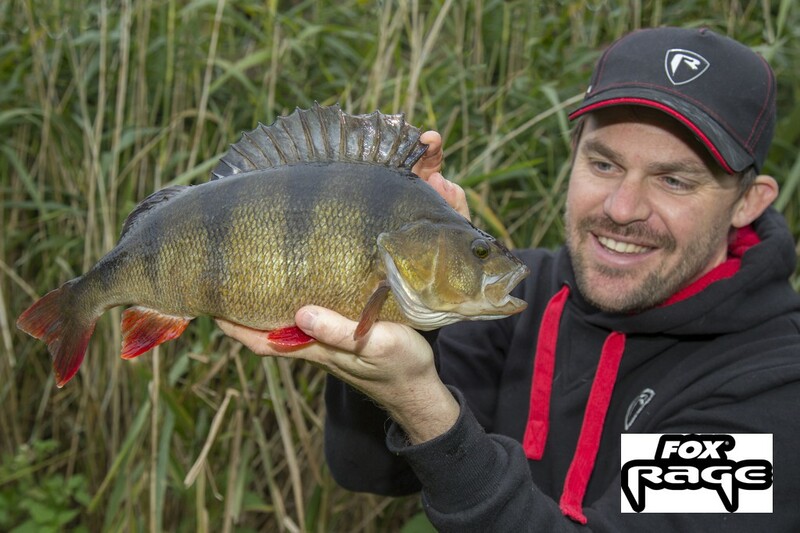 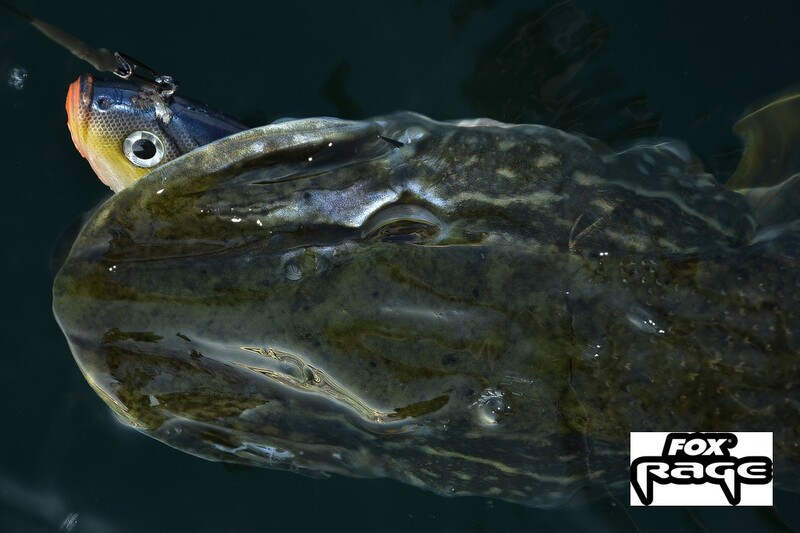 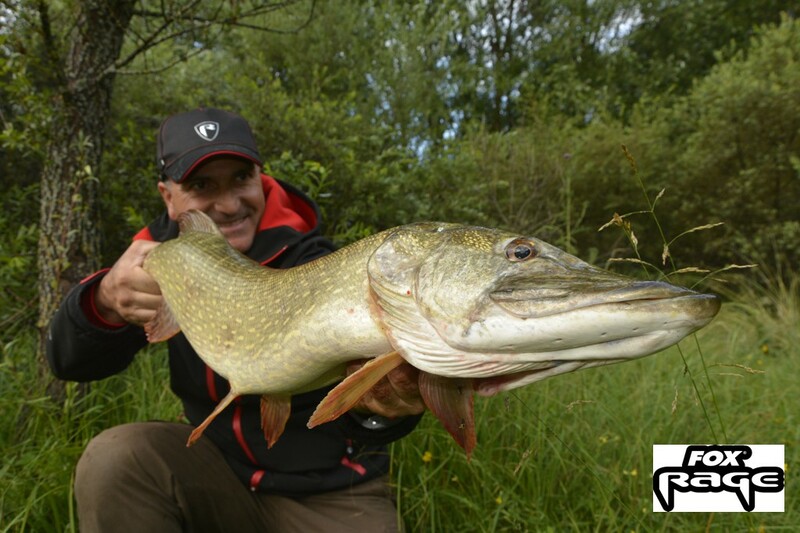 Our large shop contains a wide range of fishing tackle, bait and accessories for all types of freshwater and sea angling from all of the major brands. 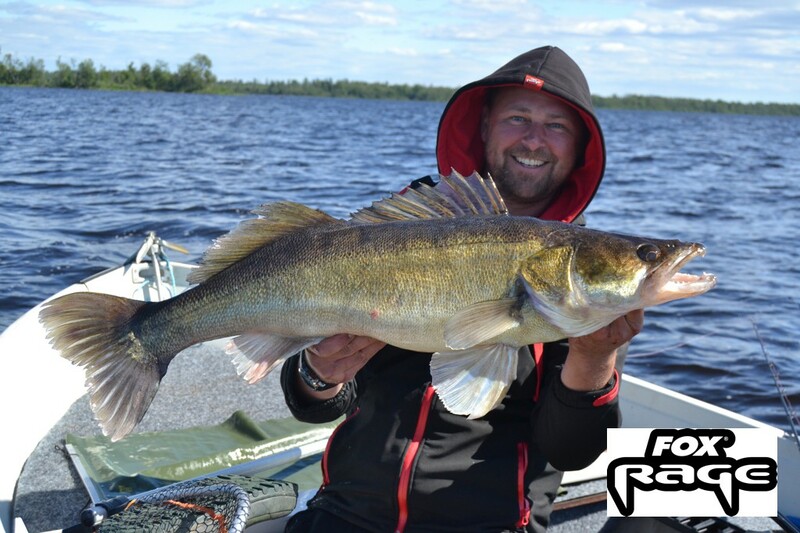 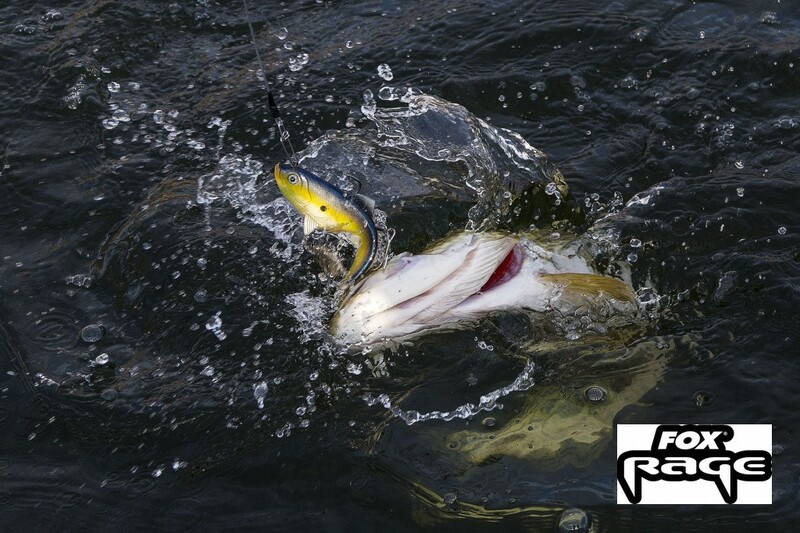 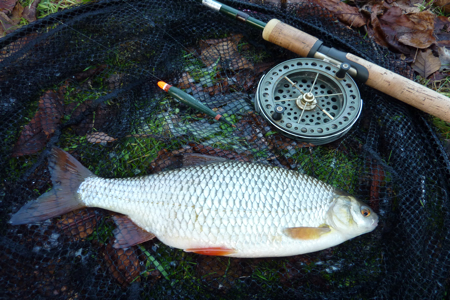 We have the largest range of fishing tackle in the area. 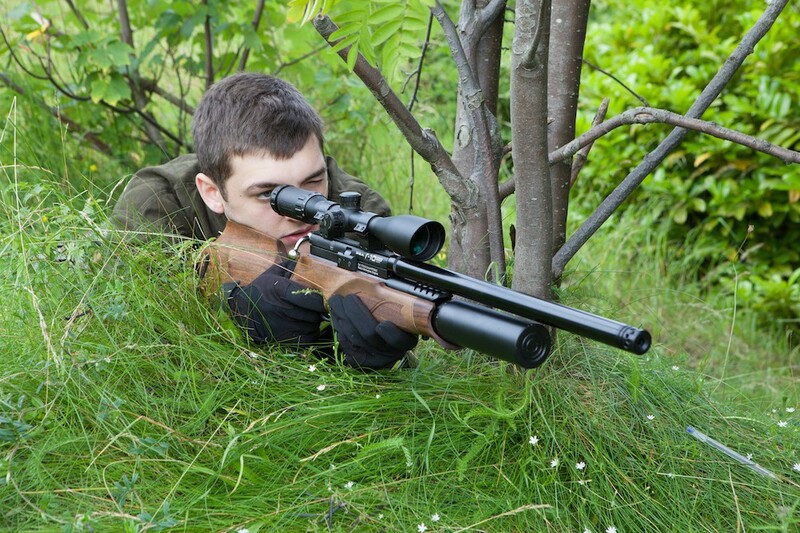 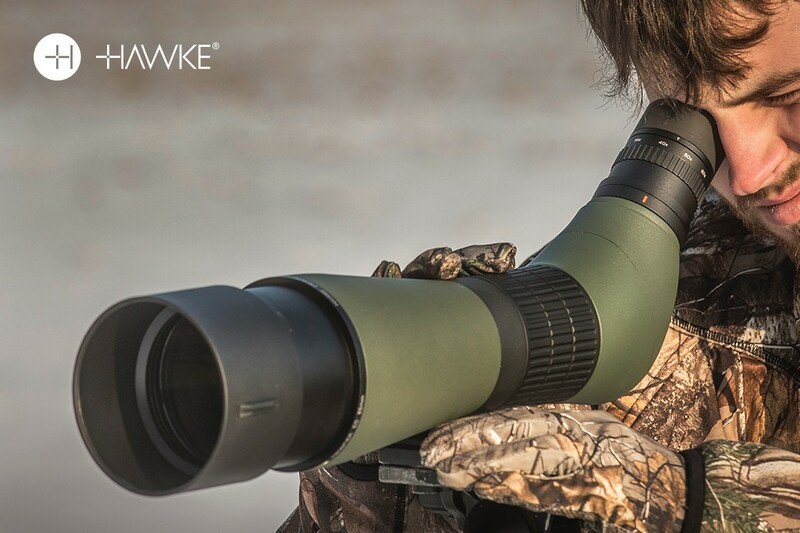 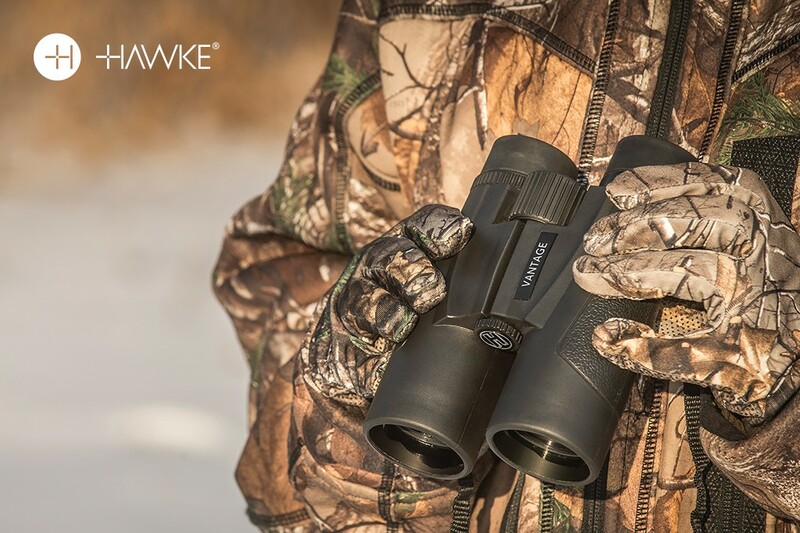 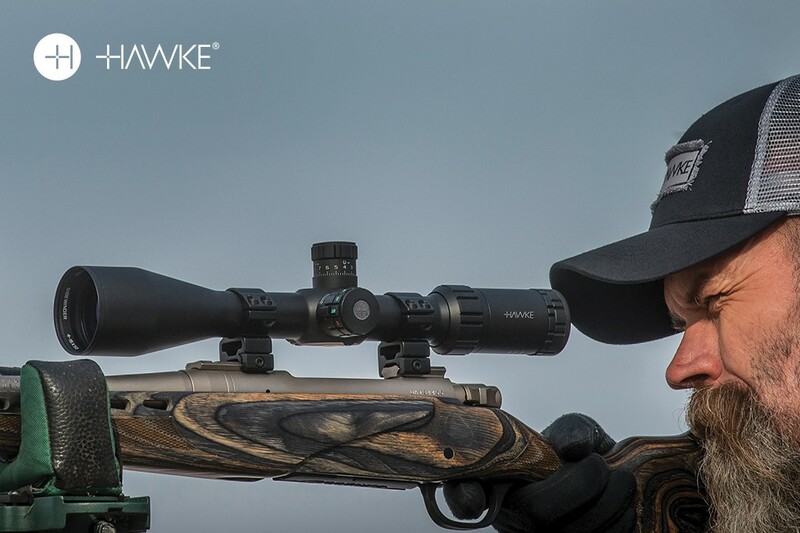 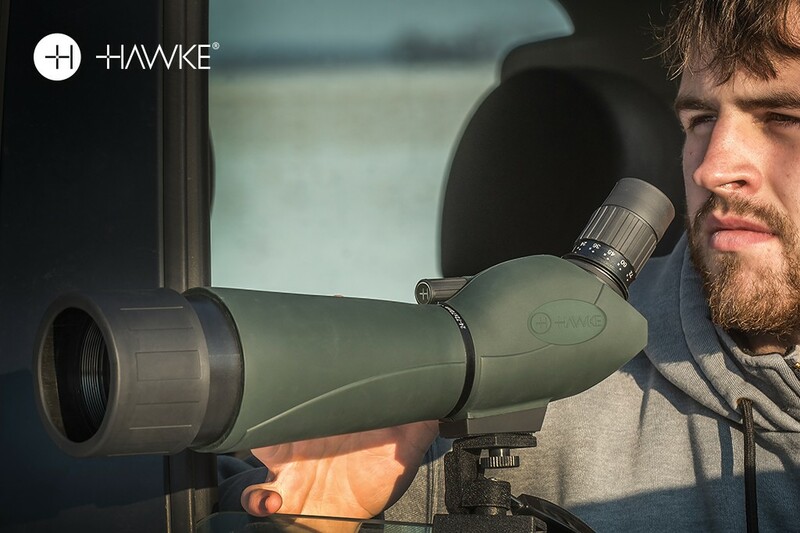 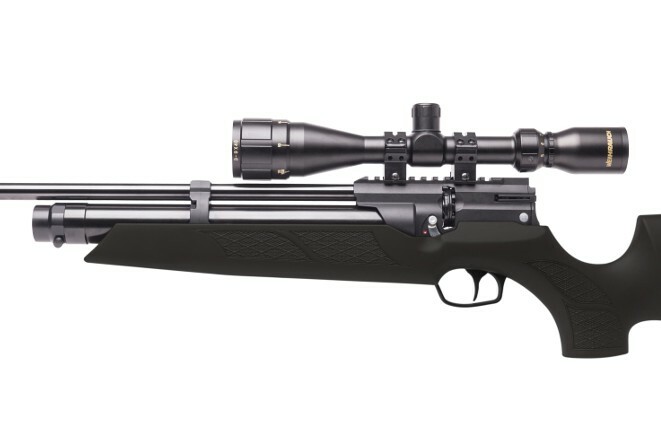 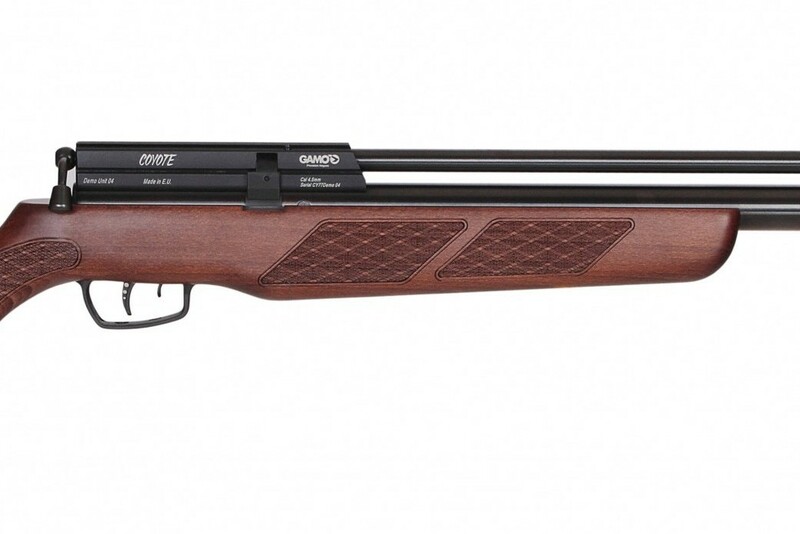 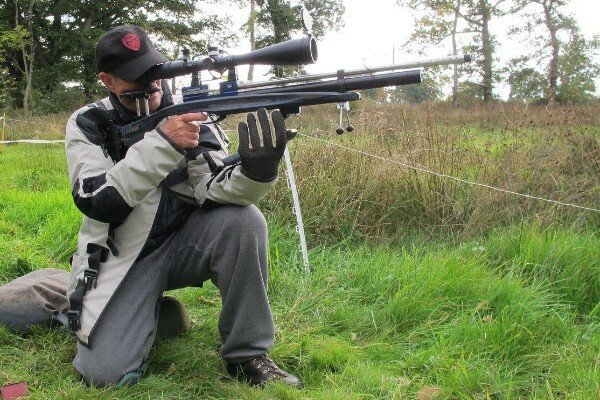 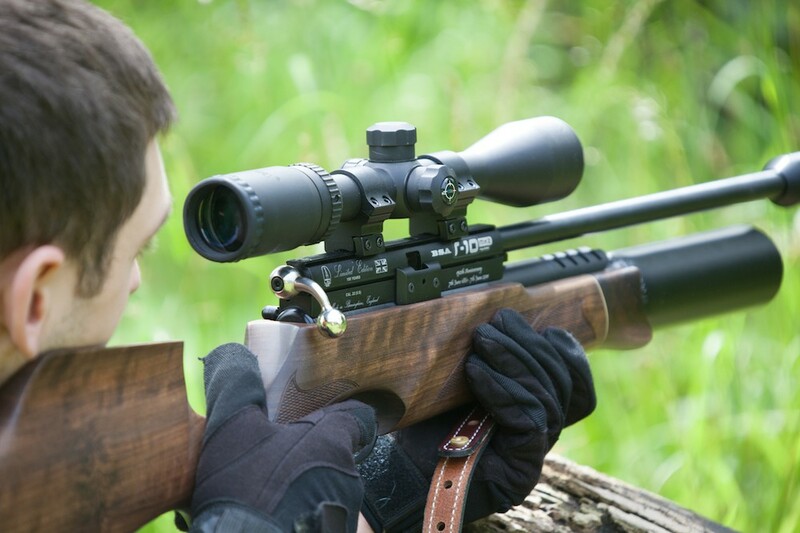 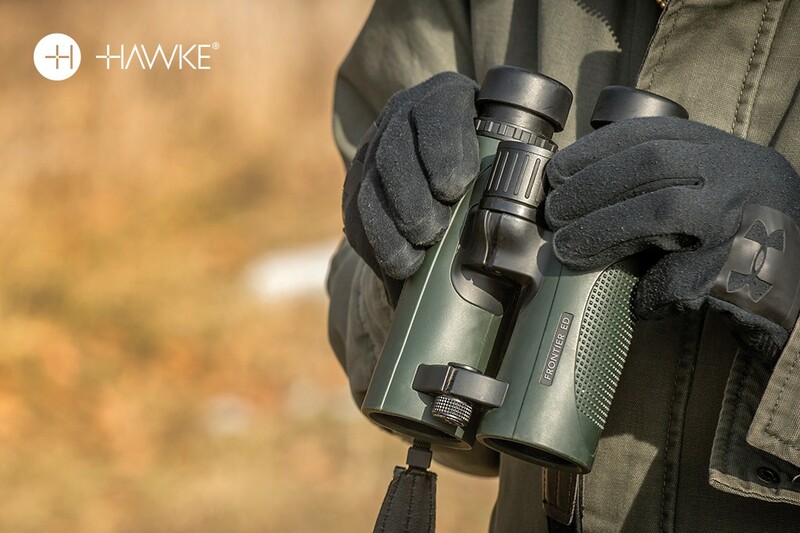 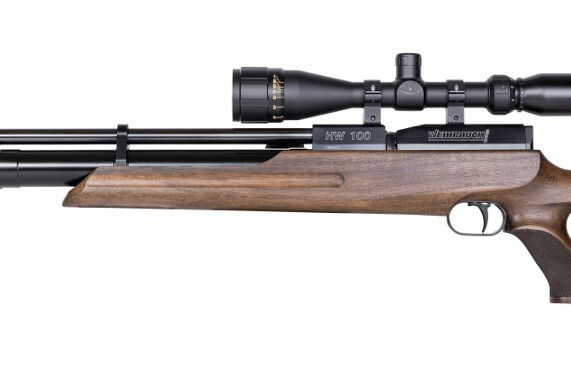 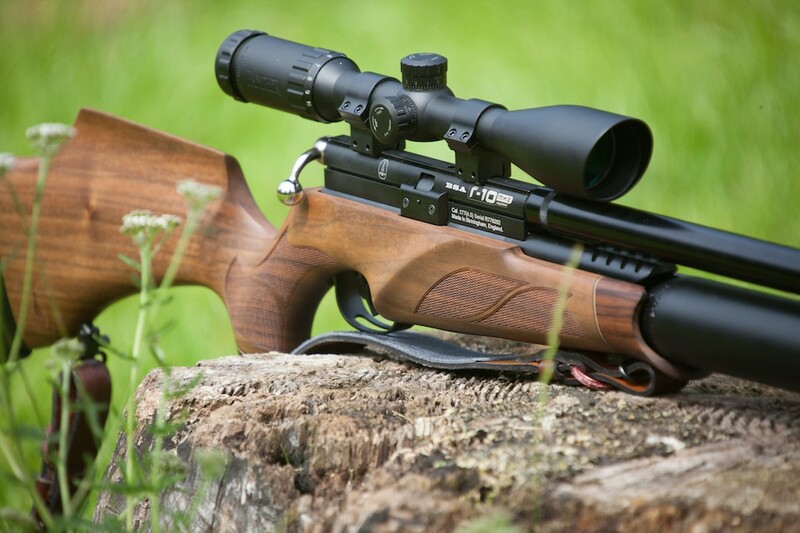 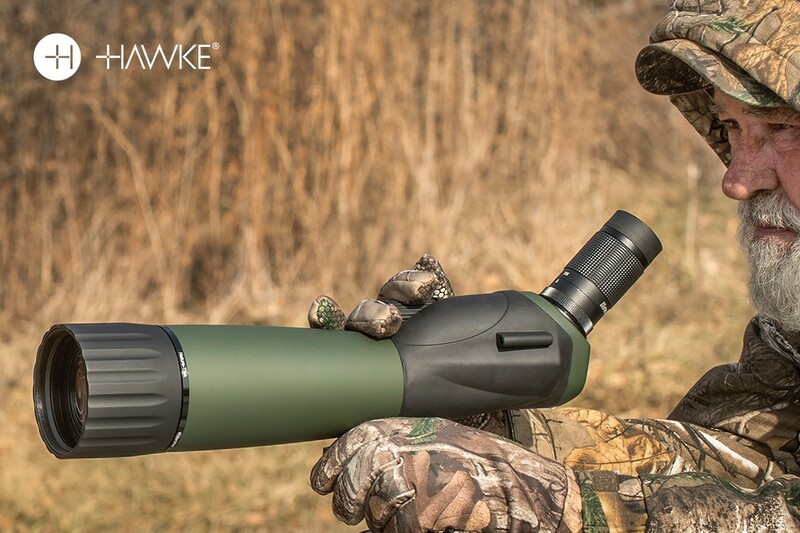 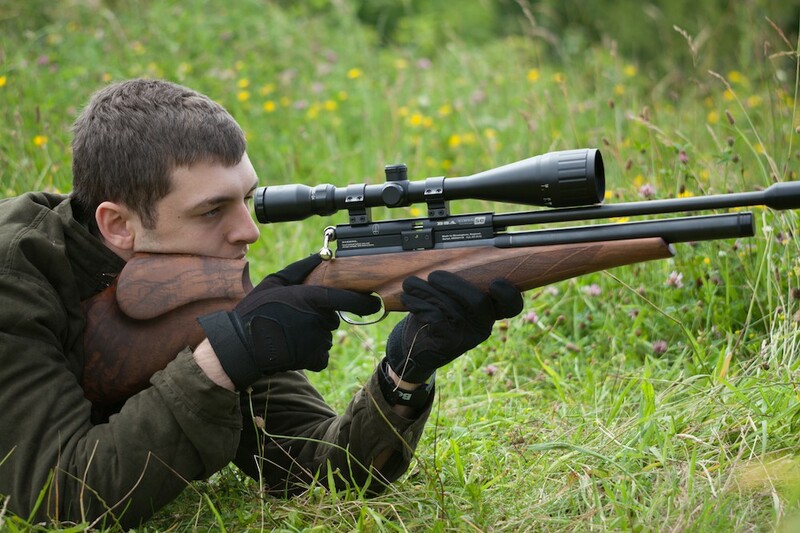 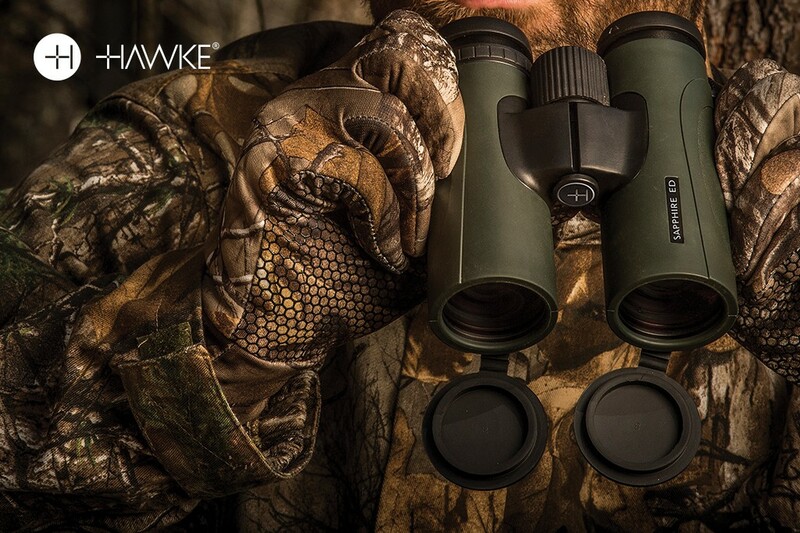 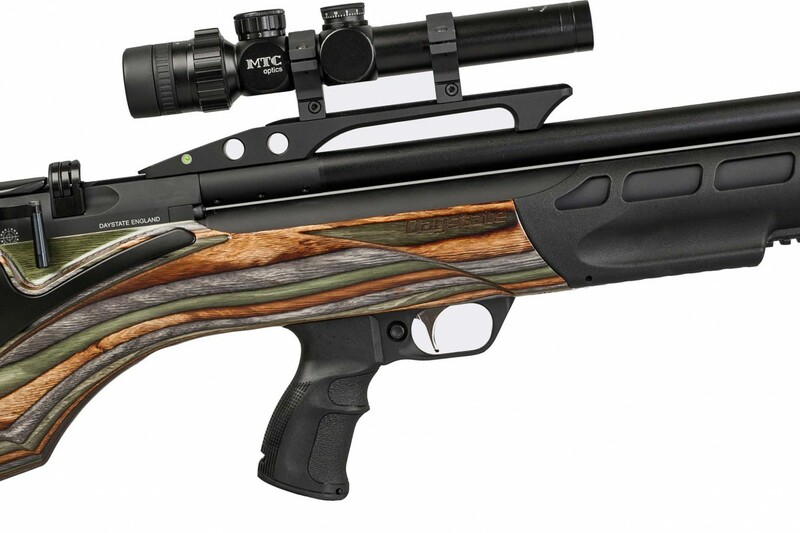 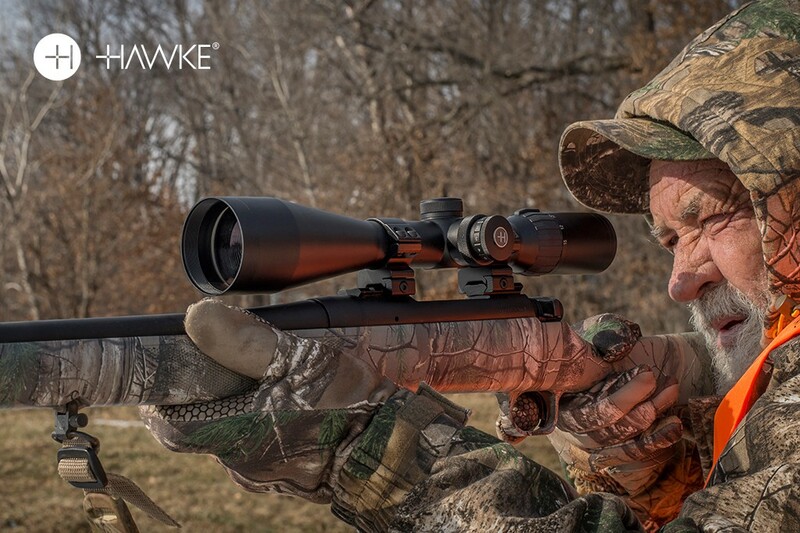 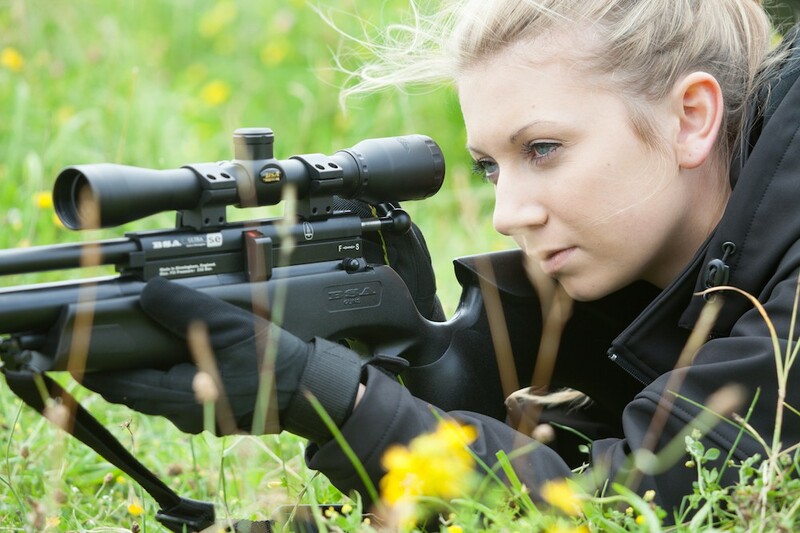 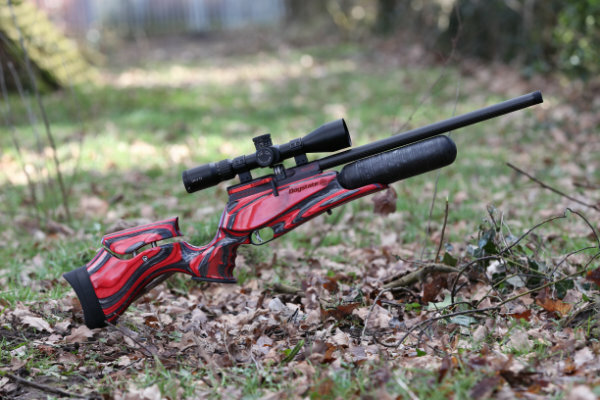 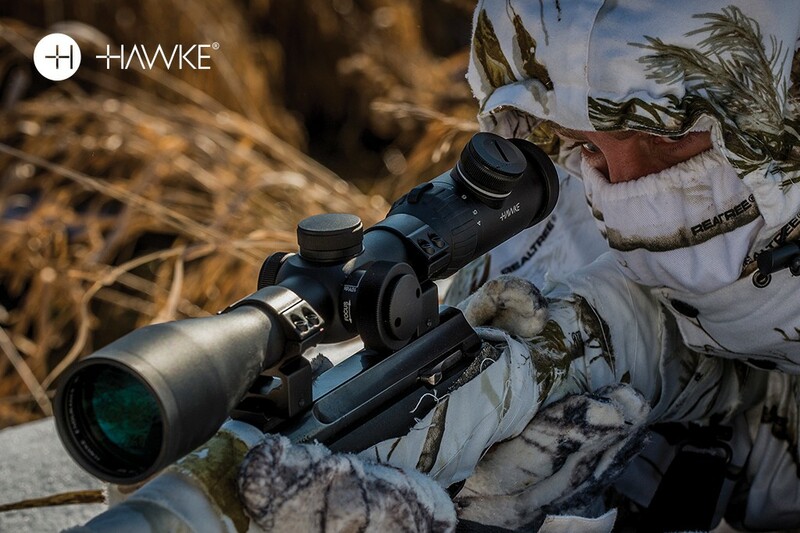 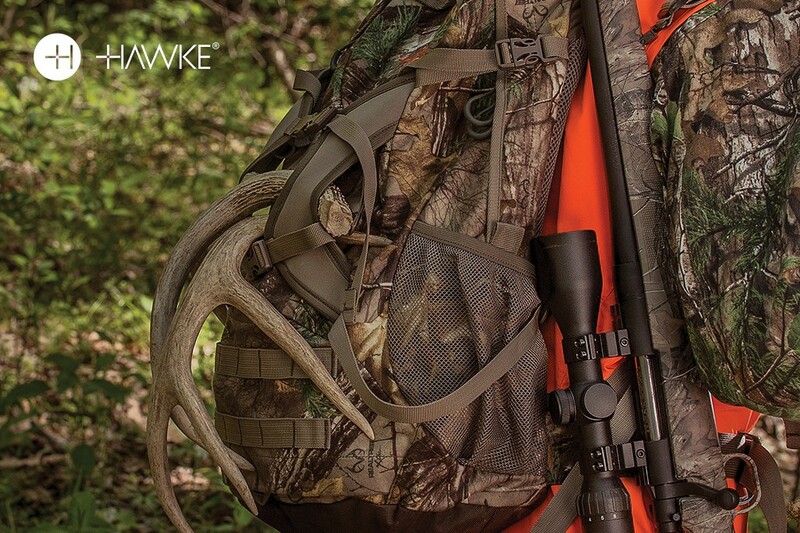 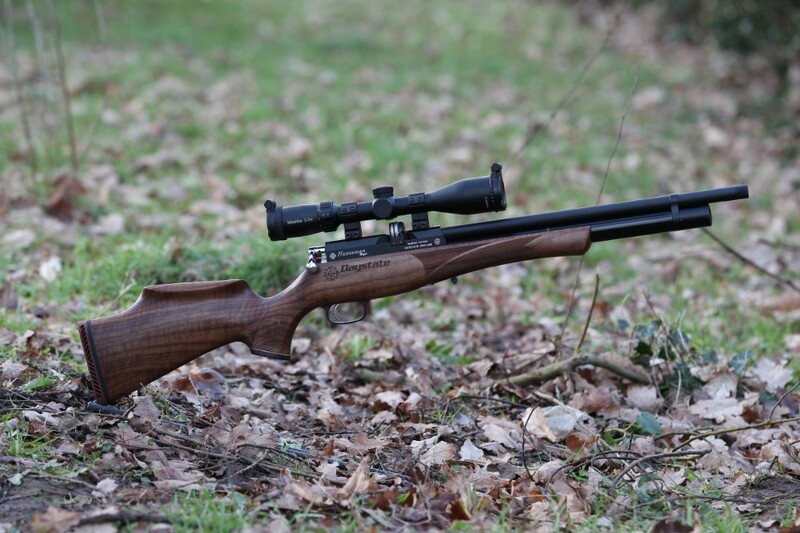 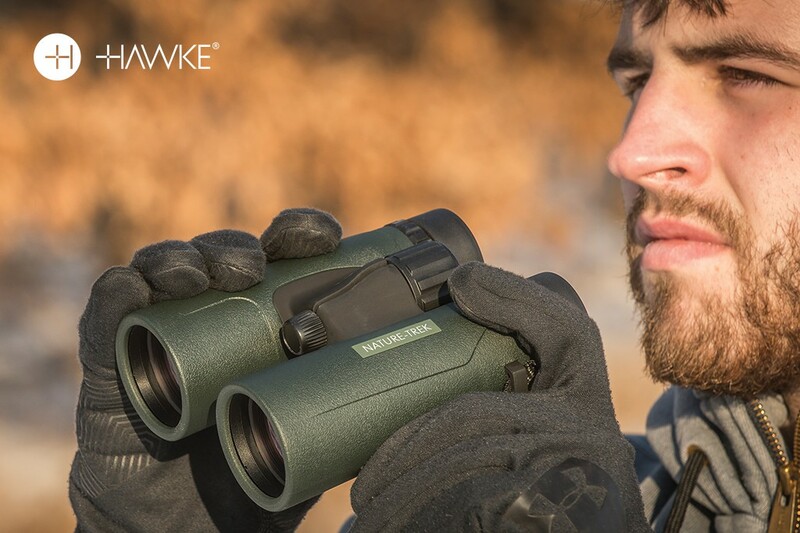 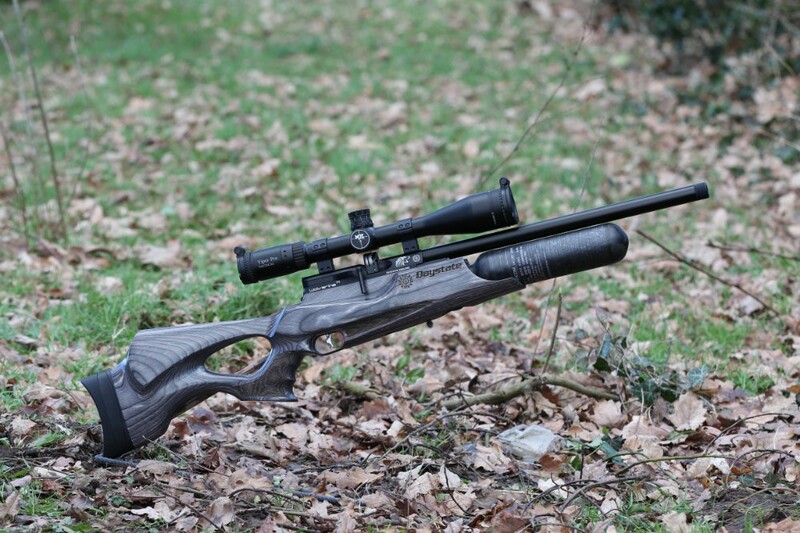 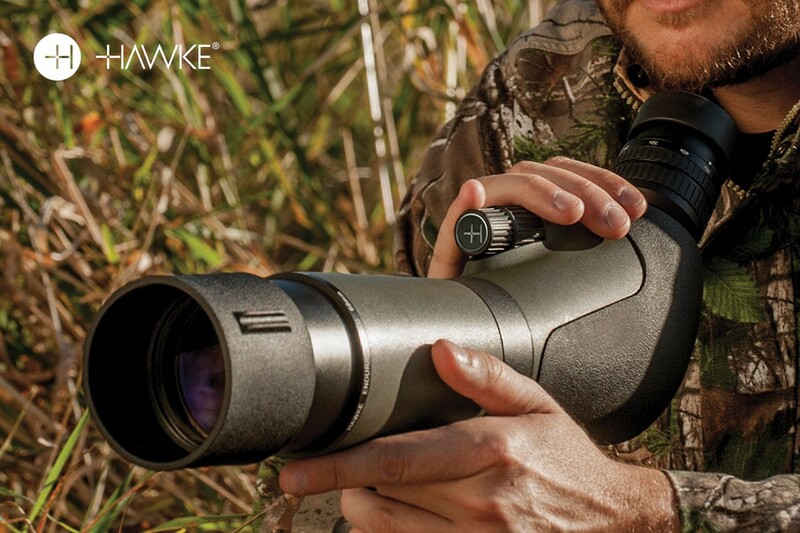 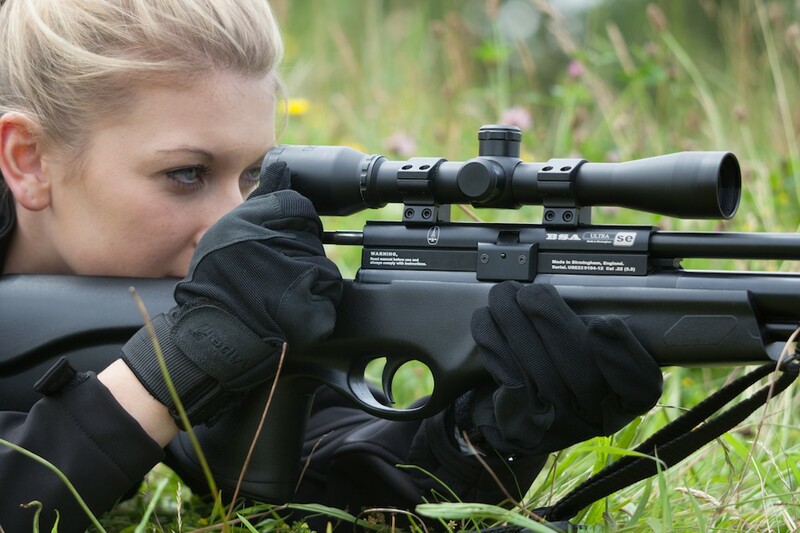 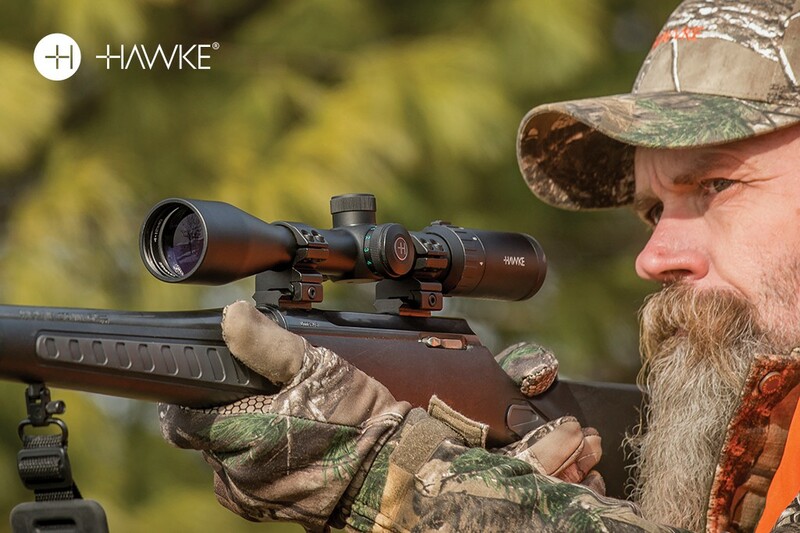 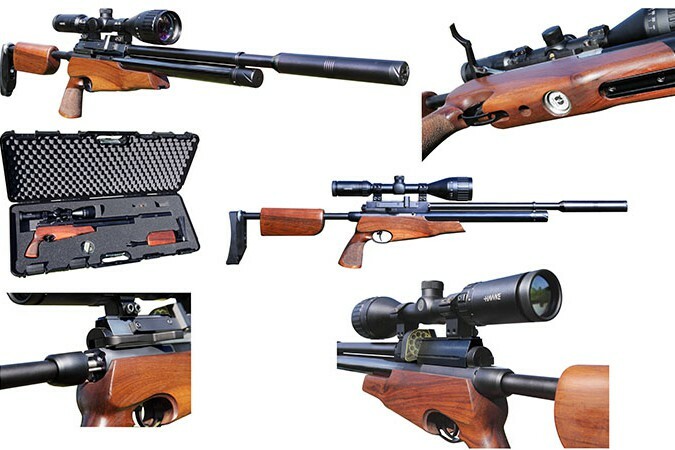 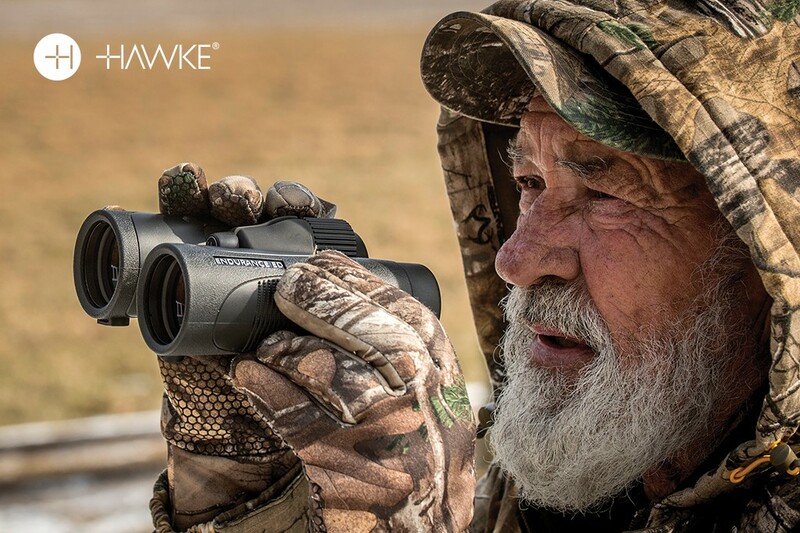 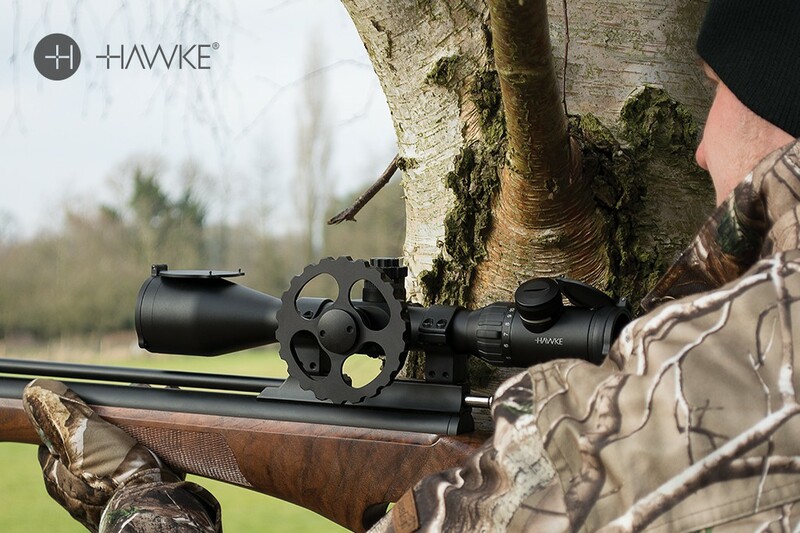 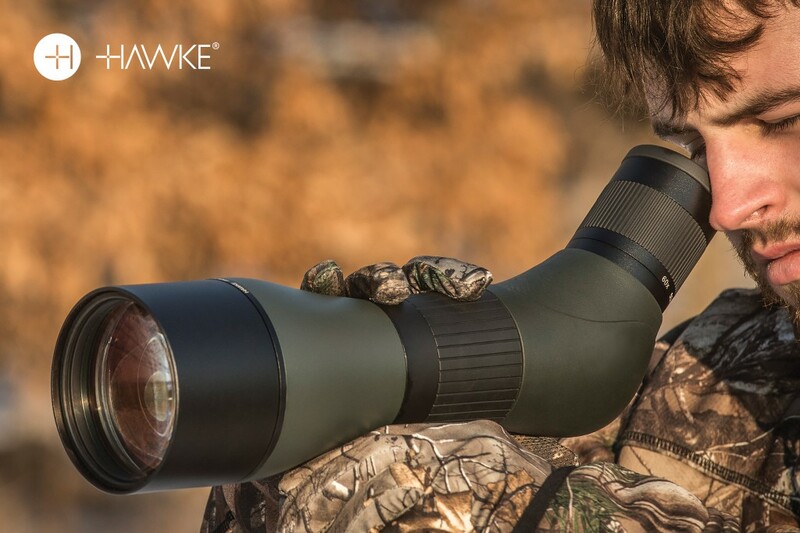 We also supply a range of air rifles and pistols with accessories and service, along with archery equipment and other outdoor tools such as knives, Leatherman and Gerber and GoPro. 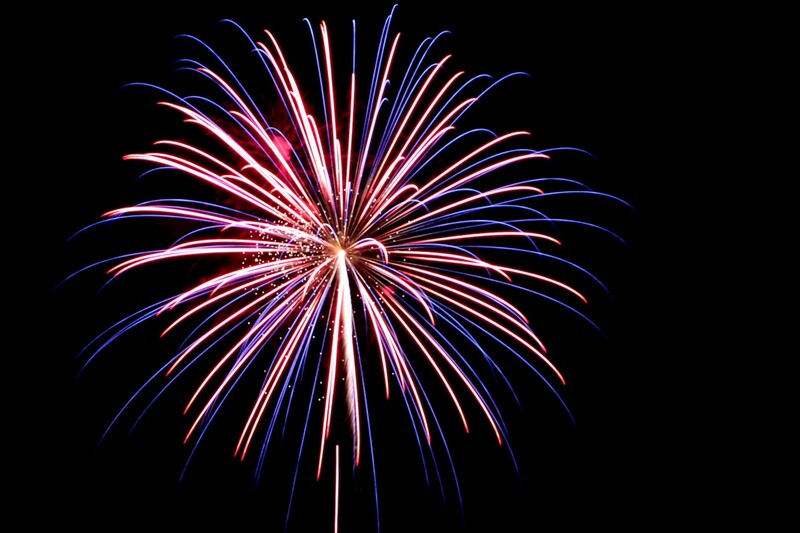 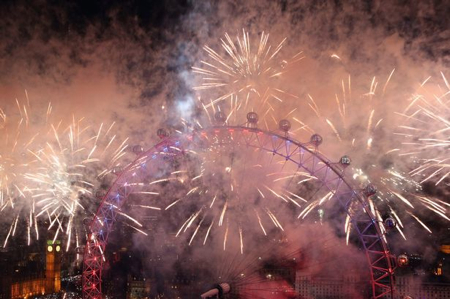 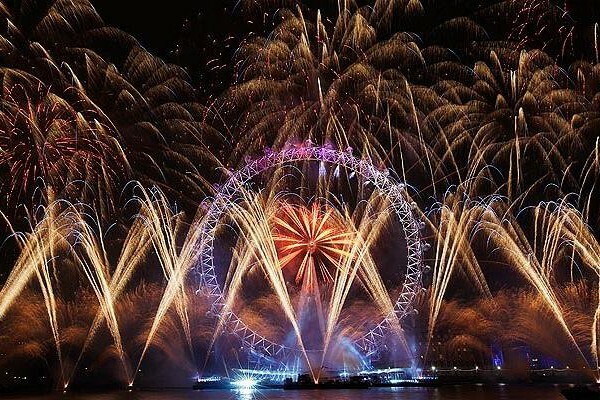 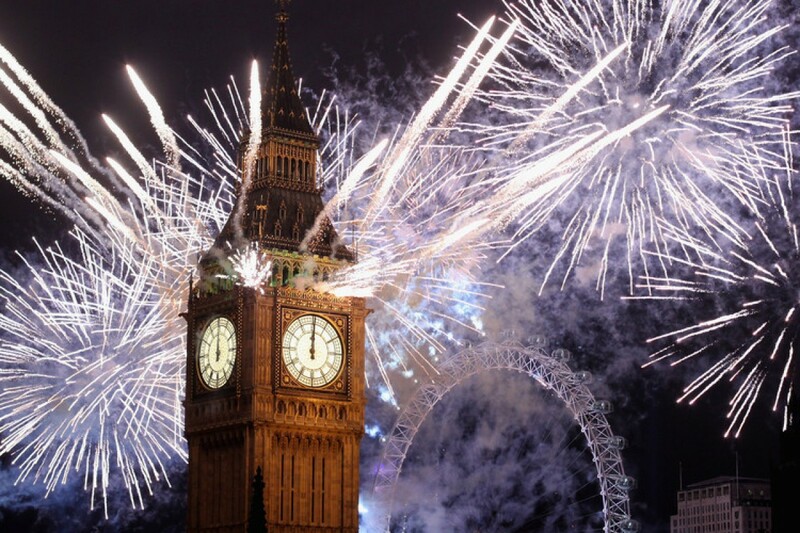 Fireworks are in stock all year round, with over 200 different fireworks always in stock from sparklers up to large display cakes. 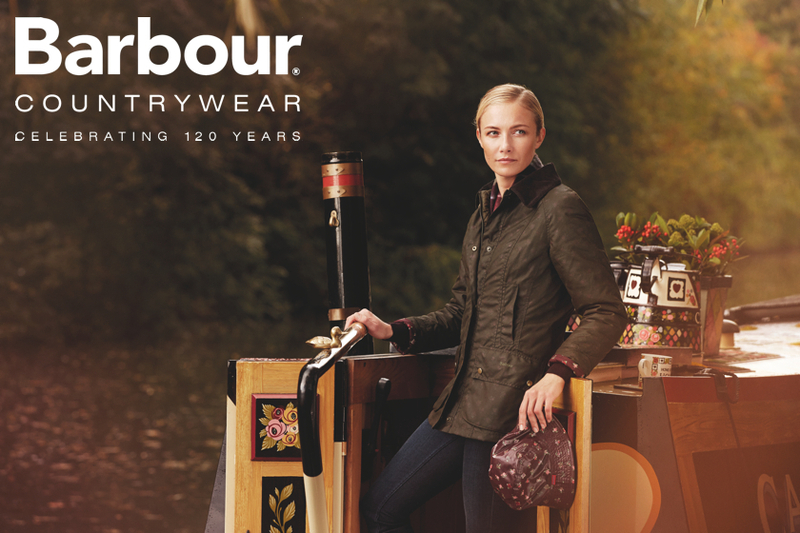 The clothing and footwear is primarily aimed for outdoor use with a huge selection of Wellington Boots from major brands. 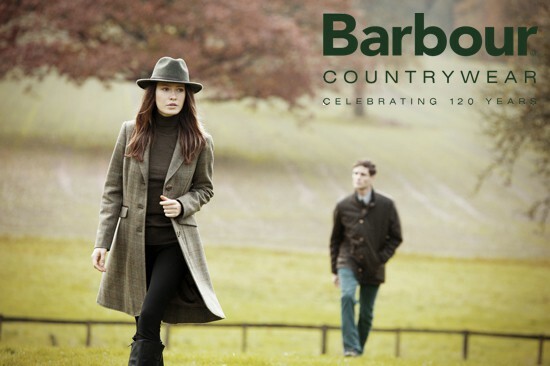 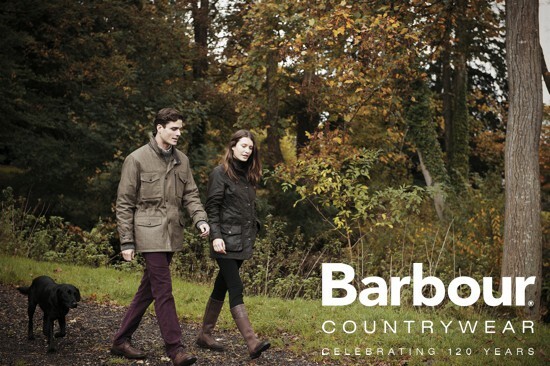 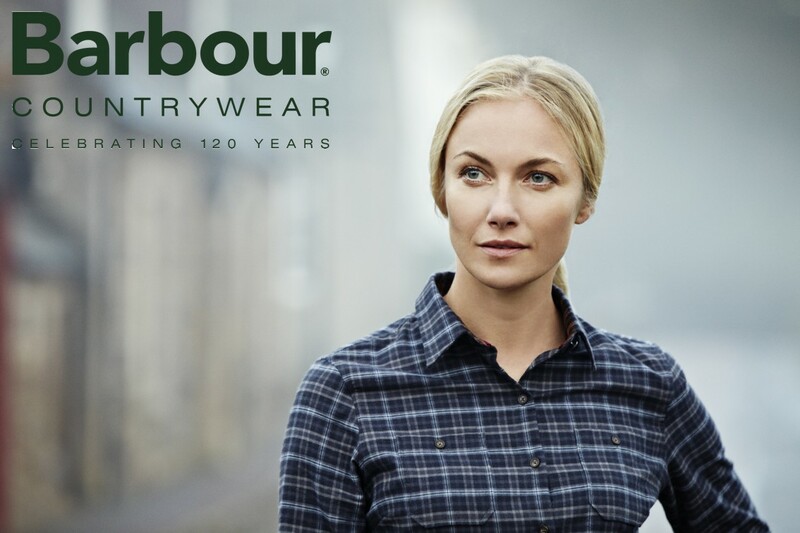 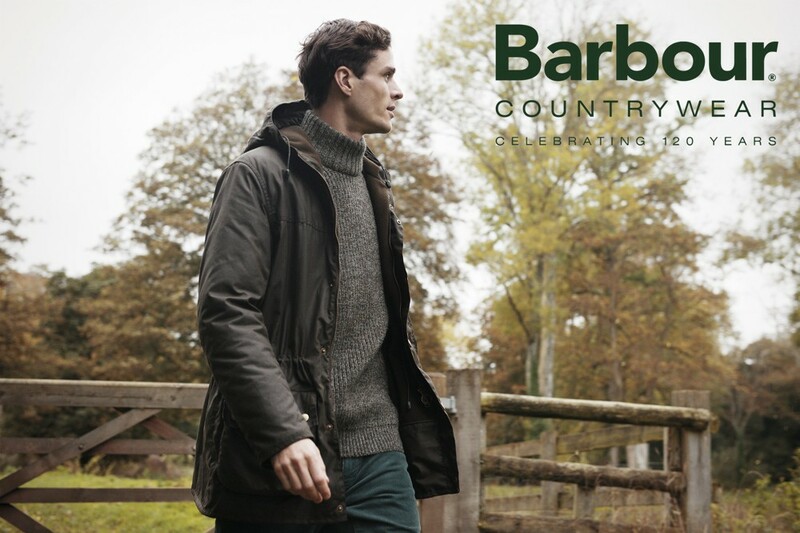 We have been a retailer of Barbour clothing for over 25 years with an extensive range in stock together with similar brands such as Aigle and Hunter.